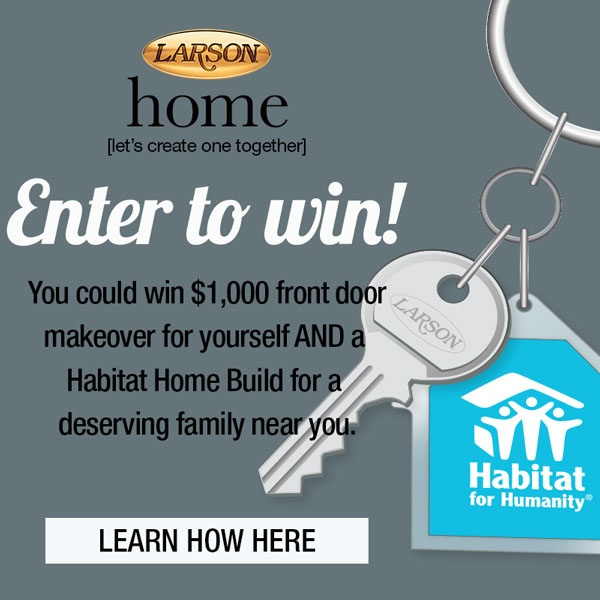 At LARSON, we take pride in building products that will be there for all of life's moments. LARSON Manufacturing is synonymous with storm doors, but we are no stranger to bringing new and innovative products to the market. It's our belief that innovation drives our success. 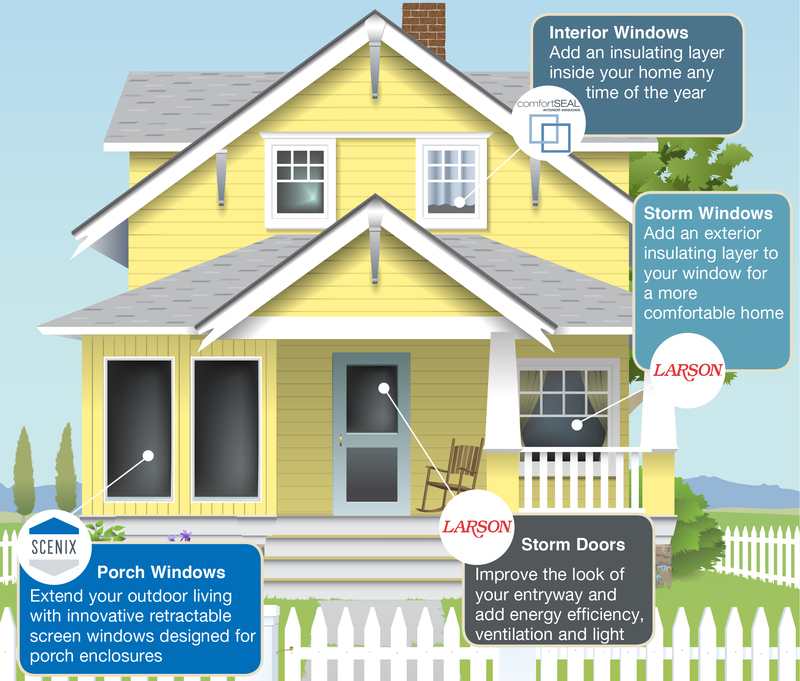 Scenix porch windows, LARSON security products, LARSON pet products, ComfortSEAL interior windows, and large-opening screens are some examples of our innovative spirit. In addition to our many product offerings, we also are at the forefront of our industry, making products that meet and exceed expectations. 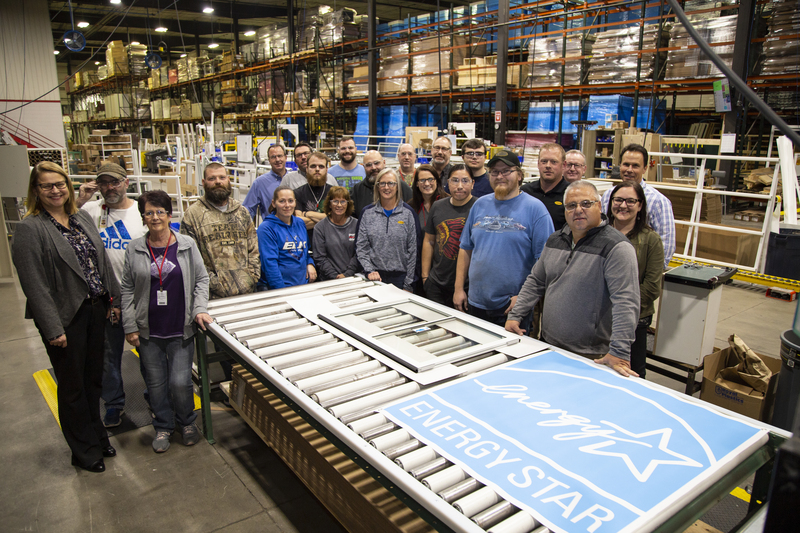 This year, our Low-E storm windows were the first storm windows in the marketplace to receive ENERGY-STAR certification in the North and North Central climate zones. Whether your home is new or old, big or small, city or rural, we have the products to make your home better.